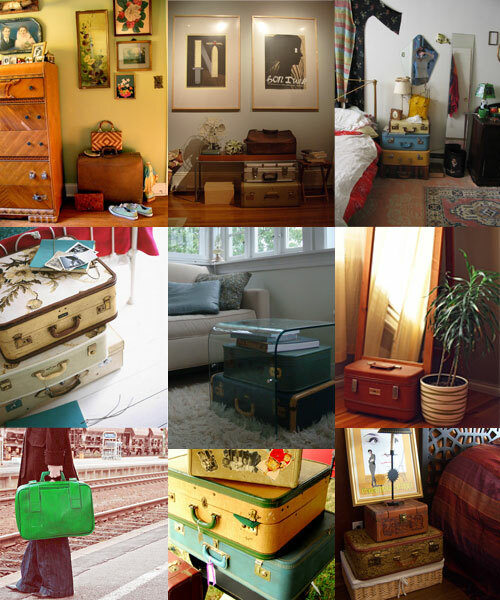 I love this post from desire to inspire, suitcases make great storage solutions. i definitely have a few. I want a stack of vintage suitcases too! I’m always on the lookout during my thrifting trips, but i haven’t been so lucky yet. I just keep dreaming for now. Hi lady, how have you been? Hope all is well and happy! One day. One lucky day..